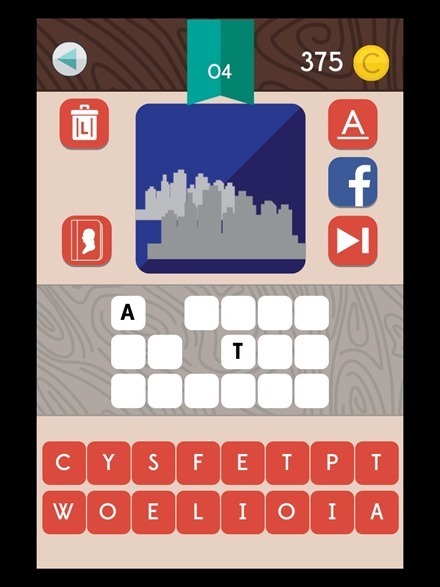 This week’s pick is LitBound, a clever new puzzle game for book lovers, big readers, movie buffs, and fans of good guessing games. 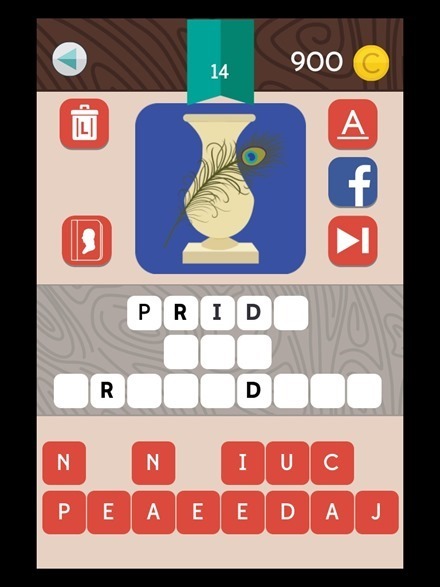 Each puzzle in the app uses striking, symbolic images and tests your knowledge on great classic books, best sellers, children’s books, graphic novels, sci-fi fantasy books, and movies. 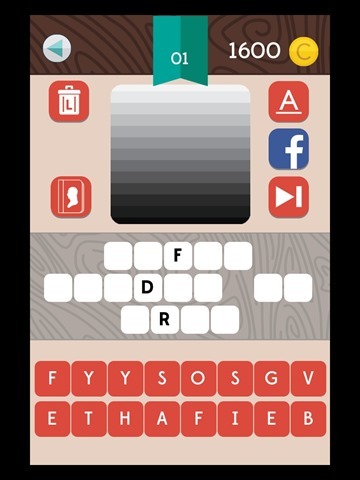 You have to fill in letters in the right order to solve each puzzle. The one in the screenshot at the top of this post is ‘A Tale of Two Cities’. The game is simple and very good fun. The UI is also simple and works well on the iPad even though this is actually an iPhone app that is only compatible with the iPad rather than having a full iPad version. There’s no clutter or anything to get in the way of puzzle solving. You have to solve each puzzle in each category in order – you can’t move to a next one until you solve the current one. You earn 25 coins for each puzzle you solve. If you want to skip a puzzle it costs 500 coins. You can also get a few types of assistance in solving the puzzles, again by using coins. 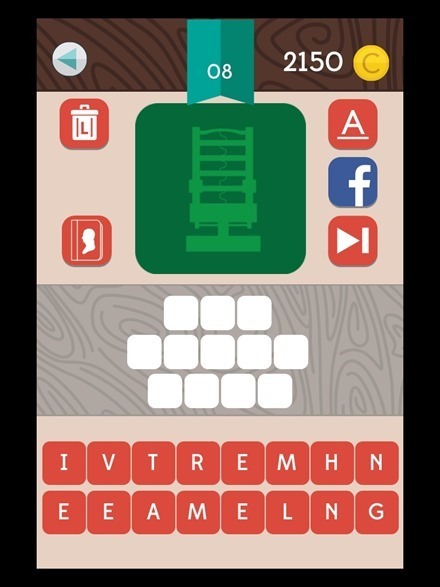 Eliminating the letters that are not used in the puzzle costs 50 coins, as does getting an individual letter revealed. And of course if you run out of coins won through solving puzzles, you can buy coin packs of various sizes via In-App purchase. These cost between 99 cents and $4.99. 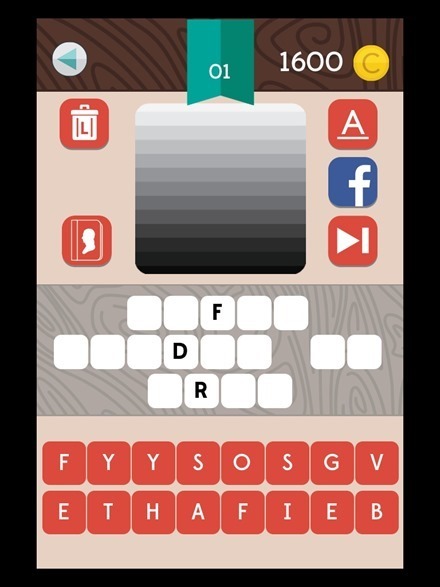 I tend to like simple guessing games like this one and I think LitBound’s focus on books is a great idea. I find it pretty addictive. 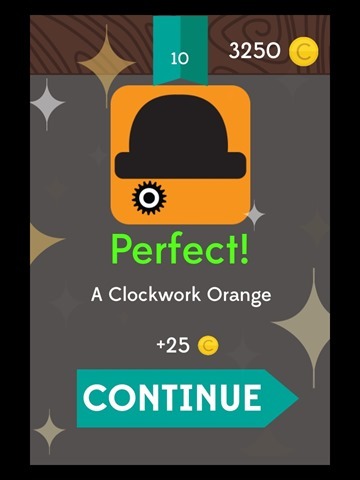 I wish the game rewarded more coins for each puzzle solved and that the assistance items cost less. The way it is now there’s a big need for In-App purchases if you play a lot, unless you’re a far better guesser than I am. I hope this gets adjusted in future updates to the app. Here’s an App Store link for LitBound. Truly one of the worst apps I’ve ever downloaded. Shameful that you posted such a positive and misleading review. Sorry you’re not a fan of the app, but there is nothing misleading at all in my post.